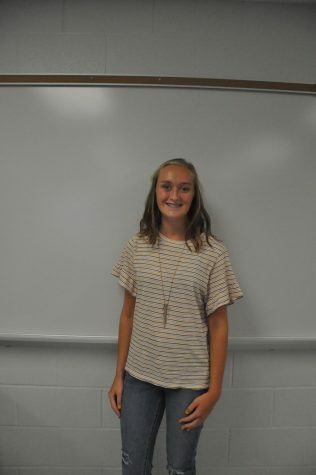 Junior Hannah Harper is now in her second year of newspaper, after having taken journalism her freshman year. As this is her first year as Editor, she hopes that she can make the newspaper, though still only on it's second year, a reputable place for students to receive information about Carroll and the NACS community. Hannah, in her spare time, runs cross country, reads, and does anything possible to be outside. She loves to travel, and hopes to one day become an environmental scientist, while doing freelance journalism in her spare time. She has been interested in journalism since middle school, and is thrilled to be able to have such an awesome newspaper staff by her side to put the news out.